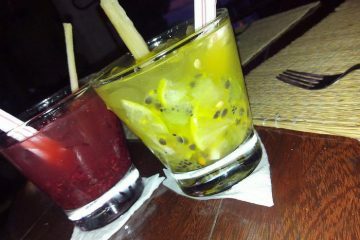 Most adults will enjoy an alcoholic drink or two to relax with after a long day. This is especially true if you are on holiday where a few drinks on the beach or a romantic hotel room balcony can be truly magical. 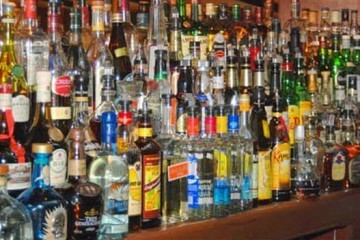 Rum is not only one of the world’s oldest spirits but also one alcoholic drink that many turn to for that party vibe. 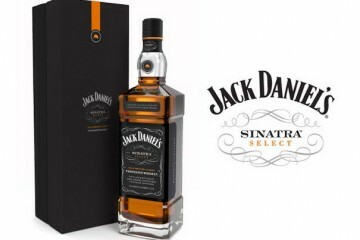 Ideal to be mixed into cocktails or enjoyed on its own over ice, there is always something tasty to enjoy with this superb spirit. Rum also has a very cool, chilled feel about it. This is mainly due to its connection with the Caribbean where much of the best rum is still produced. 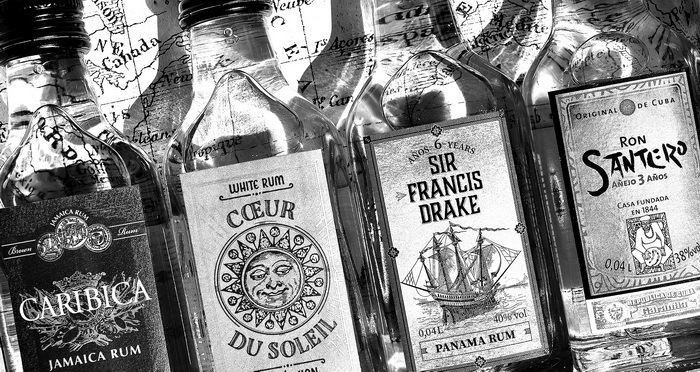 Here are the ten most amazing facts about rum to think about, the next time you are sipping some. 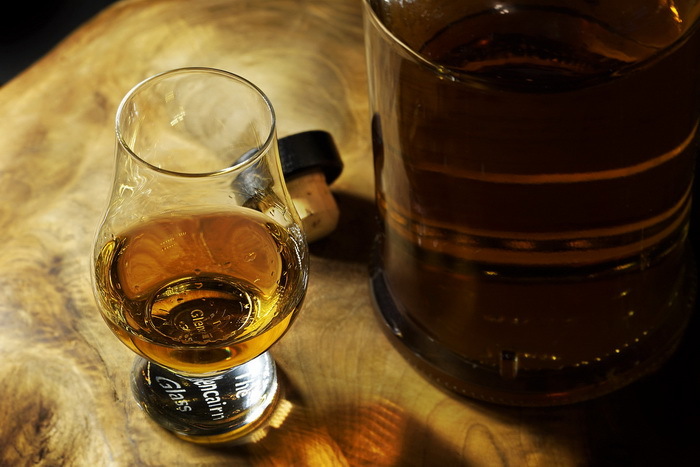 The first thing to know about rum is that there are many different types to try out. 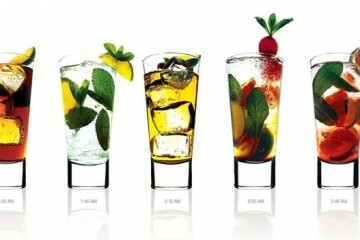 This versatility is what makes it so popular and so easy to make a drink you will love with it. 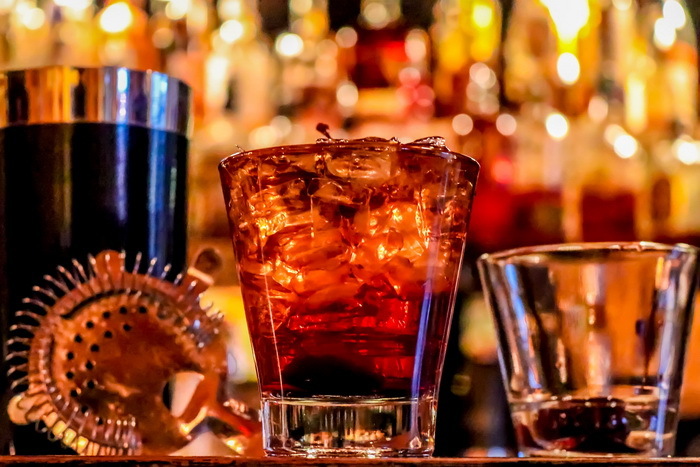 Dark rum is the strongest and has a really deep, rich taste. If you prefer something less intense, then white rum is sweeter and easier to mix in with other spirits or juices. Spiced rum is also very popular to drink on its own over ice, due to the extra flavour the spices in it give. If you want to feel like a sea-faring pirate of old, then there is even Navy rum to swig on! As noted above, rum is one of the world’s oldest alcoholic spirits. In fact, some say it is THE oldest. What is known for sure is that the ‘Mount Gay’ brand from the Caribbean is the oldest rum still made today. Deeds have been found from 1703 that show rum being produced on the land they occupy. This just goes to show what a long and rich history rum has as a whole. Of course, as well as pirates, then rum is also linked to sailors in general. In fact, many sailors were often paid in rum or had it as an added bonus to their basic wage. Beats that gym membership or life insurance plan we all have now! 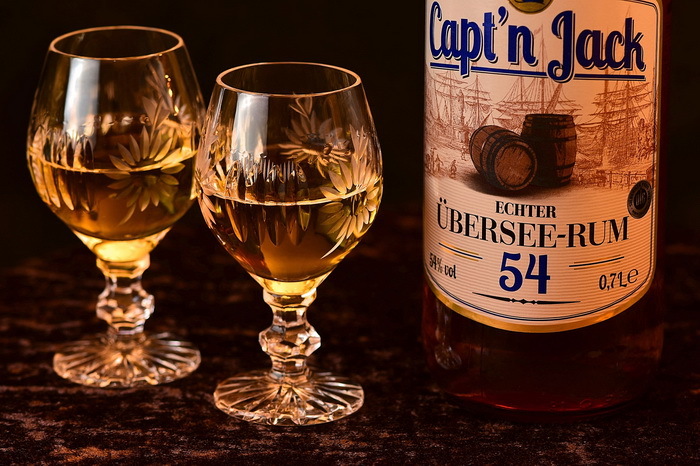 Rum was also used by the Royal Navy to help keep their sailors in good health. Scurvy was a rampant disease onboard ships and rum was thought to help keep it away when taken each day. This led to sailors in the Navy being given 1 full pint of rum every day until this was outlawed in 1970. When it comes to well-known brands, Bacardi is hard to look past. 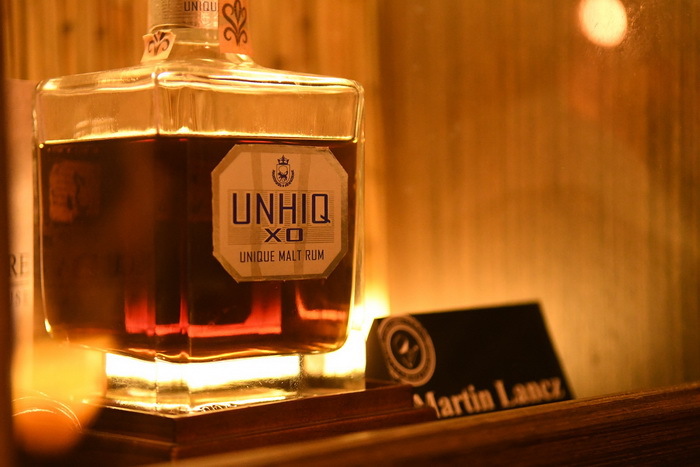 Known mainly for its white rum, it also produces a range of others that sell well globally. This has led them to building a huge distillery and processing plant in San Juan, Puerto Rico. 100,000 litres of run are churned out here every 24 hours to satisfy the demands of Bacardi customers worldwide. For this reason, it has been nicknamed ‘The Cathedral of Rum’! Over time run has been known by many informal names, depending on the culture of where it was been drunk. One very common one in many places though was ‘kill devil’. But what was the origin of this strange name? It all goes back to rum in ancient times being un-refined and thus very harsh on the palette when drunk. People joked it was so bad that it would literally kill the devil inside of you, hence the eventual nickname it gained. Thankfully for modern rum drinkers, the processing methods have made it much smoother to drink now! If you thought Colonel Sanders was a bit tight-lipped about his secret recipe, you will love how closed up rum producers are. Pretty much every major rum brand has their own secret recipe and ingredients that go into their rum to get the final product. The exact details are fiercely guarded and those who do know are sworn to secrecy. Bacardi for example is made to a recipe passed down from its original founder to the family member who is in charge of the business or about to take over. 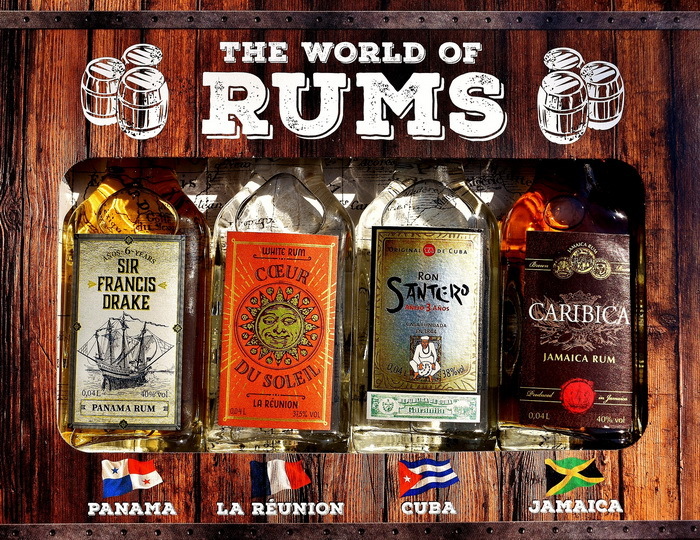 In this way, they all keep what is special about their own particular rum intact. Or at the very least keep it from thinning or you going bald! That is what people used to believe about rum anyway – some even do to this day. Many people think that the properties within rum are a natural hair thickener and strengthener. To make the most of this, they will use rum as hair shampoo and rub it directly onto their scalp before washing off. While it may work, it will also get pretty expensive over time. One of the most famous and well-respected names in Naval history was English Admiral Horatio Nelson. As the premier Naval Admiral of his time, his skill and courage in battle led England to many victories when he was alive. When he eventually was killed in battle, the story goes that his body was preserved in rum hen being sent back to England. Even more weirdly, it is though that members of his crew drilled a hole in the casket bottom to drink the rum his body was set in! As you would expect for any alcoholic spirit, rum goes through a distillation process along the way to get it ready to be sold to the public. Part of this sees some of the rum evaporate into the atmosphere and be lost forever. This lost rum is known usually as the ‘Angel’s Share’ as it is going up into the sky and heaven for them. Whether the Angels and God like a Cuba Libre or a Dark n Stormy, no-one knows! As with all spirits, you can pay as much as you like for a bottle of rum. 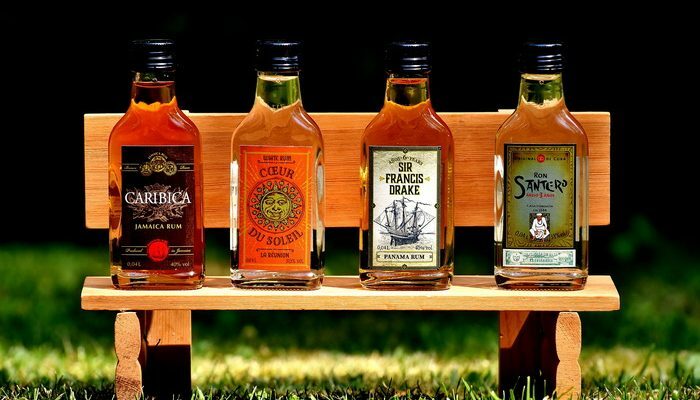 The cheaper end of the market sees some fine ones to use while there are naturally some more expensive rums you could try out. 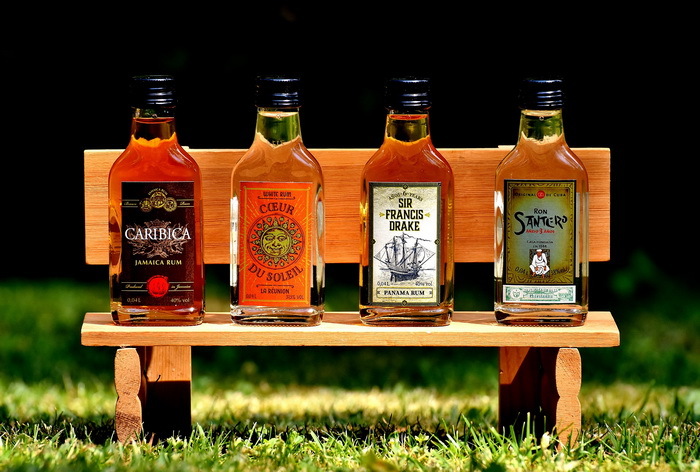 The Wray & Nephew rum company in Jamaica are currently thought to sell the most expensive rum. This is a batch from 1940 that will set you back $40,000 a bottle. As with fine wines, you would probably not drink it and instead have it to look at or sell on again yourself. 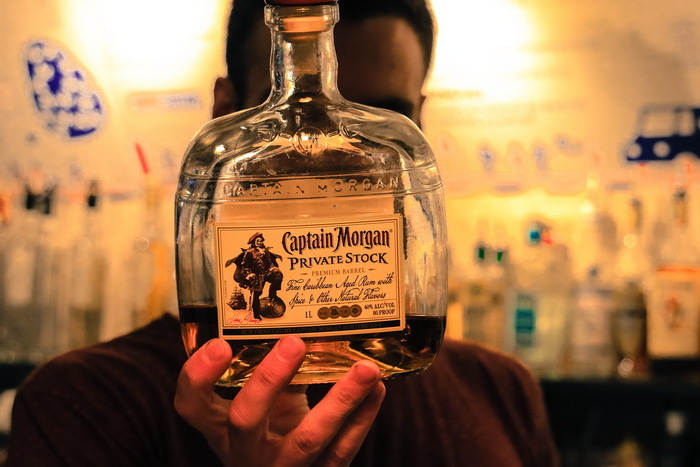 If you need a drink that is at once relaxed but ready to party, then rum is it. 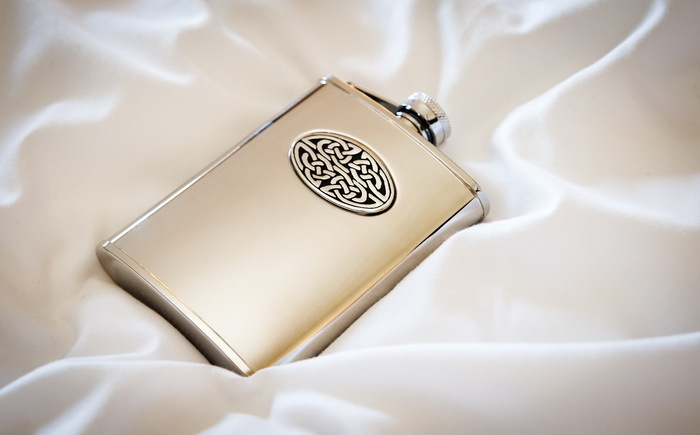 Able to be made into a huge range of tasty drinks, it really is a spirit loved the world over. 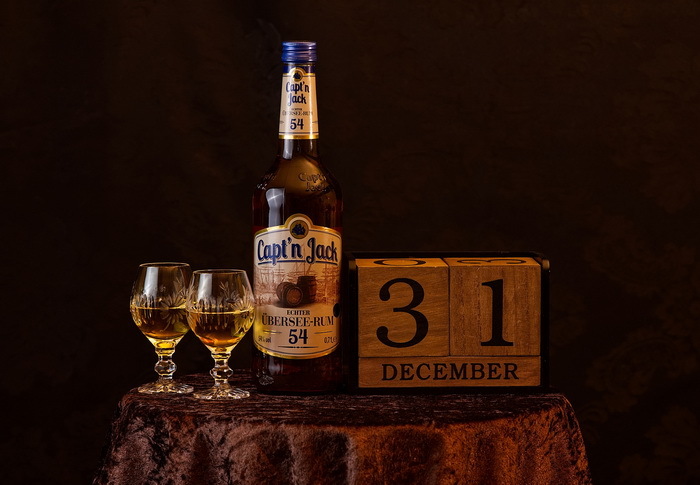 If you are a rum fan, then hopefully the above information will be something to think about over your next tot.